As a Carleton University student, you will find hundreds of ways to get involved and make the most of your university experience. 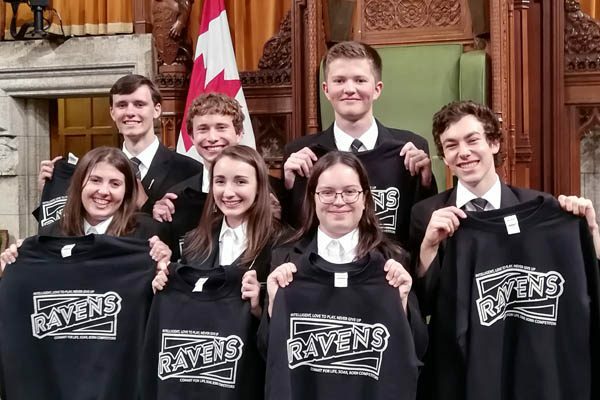 Find out what it’s like to be a Carleton University Raven. 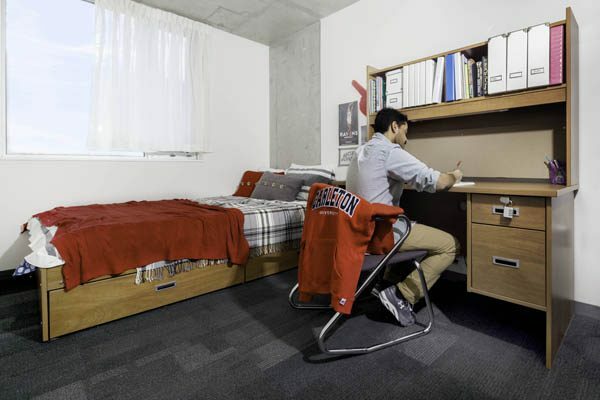 If you want to experience university life as a member of a vibrant, close-knit community, consider living in residence. 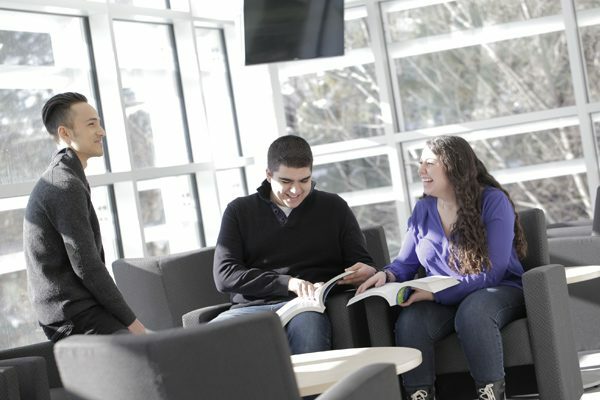 Check out some of the great student services offered to Carleton students! Carleton has more than 200 active clubs and societies to choose from! 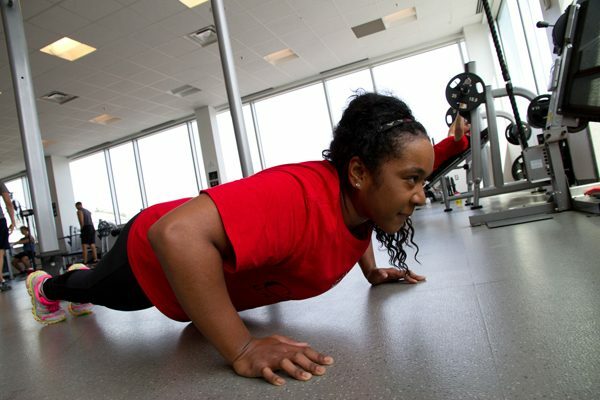 Carleton Athletics offers a full range of programs, sports, and athletic facilities that make it easy to keep active! Thinking of making Ottawa the location for your studies? Start capitalizing on life in the nation’s capital. 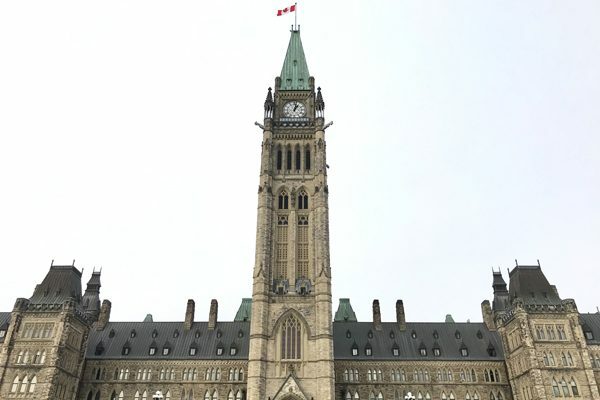 Many Carleton students have participated in the Parliamentary work opportunities that are available to Carleton students.